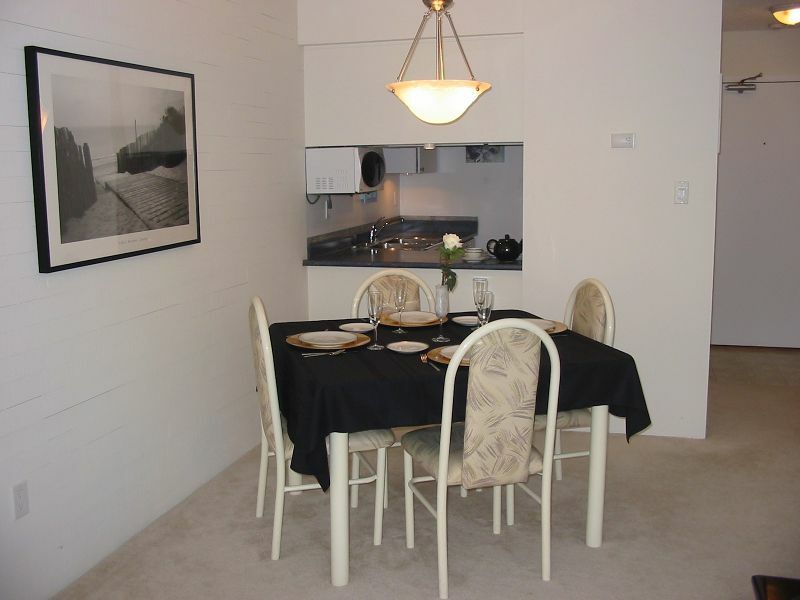 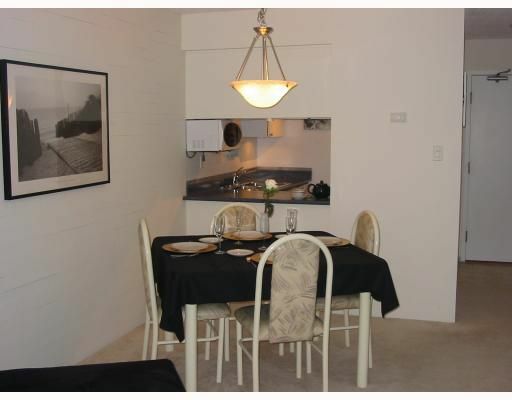 This is as good as it gets in this One Bedroom at Bosa's "The Beresford". 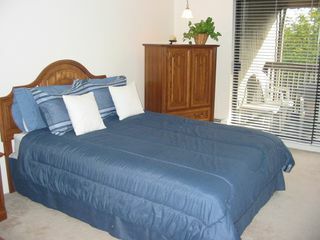 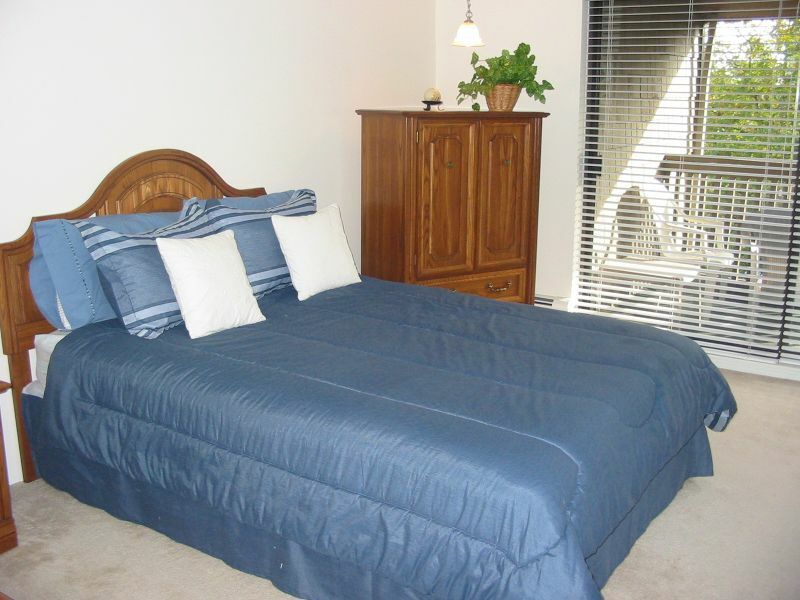 Bright and private suite in an amazing well maintained building. 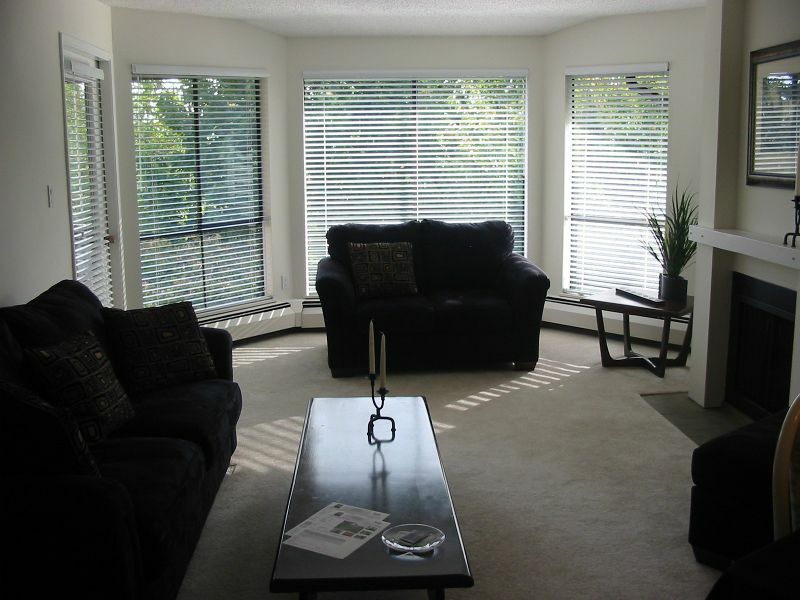 White two inch blinds, newer appliances, countertops, and carpet.Huge Master Bedroom with semi-ensuite and access to balcony. 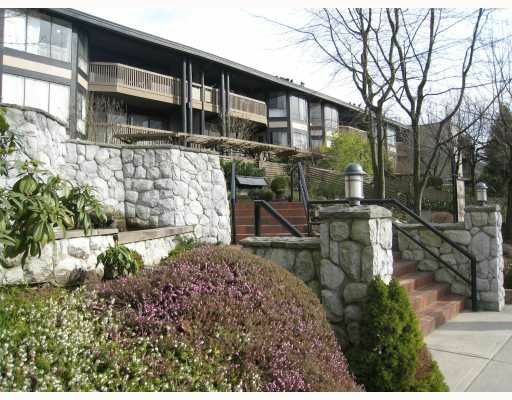 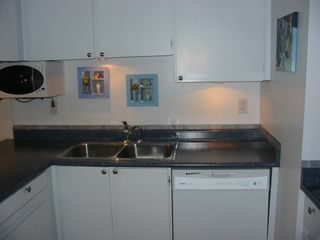 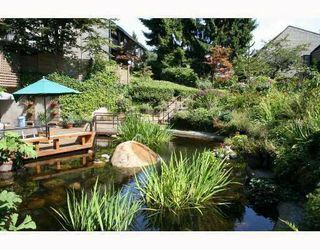 Excellent location, walk to Sky Train, Choices Market, Save on Foods, Library, and Ron McLean Park. Pro-Active Strata and maintenance fee includes Heat and Hot Water. Live in caretaker. Ask me about our Sutton member mortgage, 5 yr fixed at 3.50%. 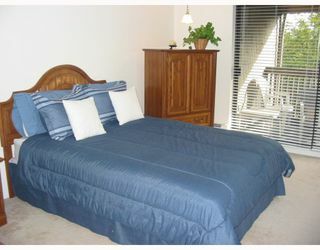 Huge Master Bedroom, big enought for that computer desk too!